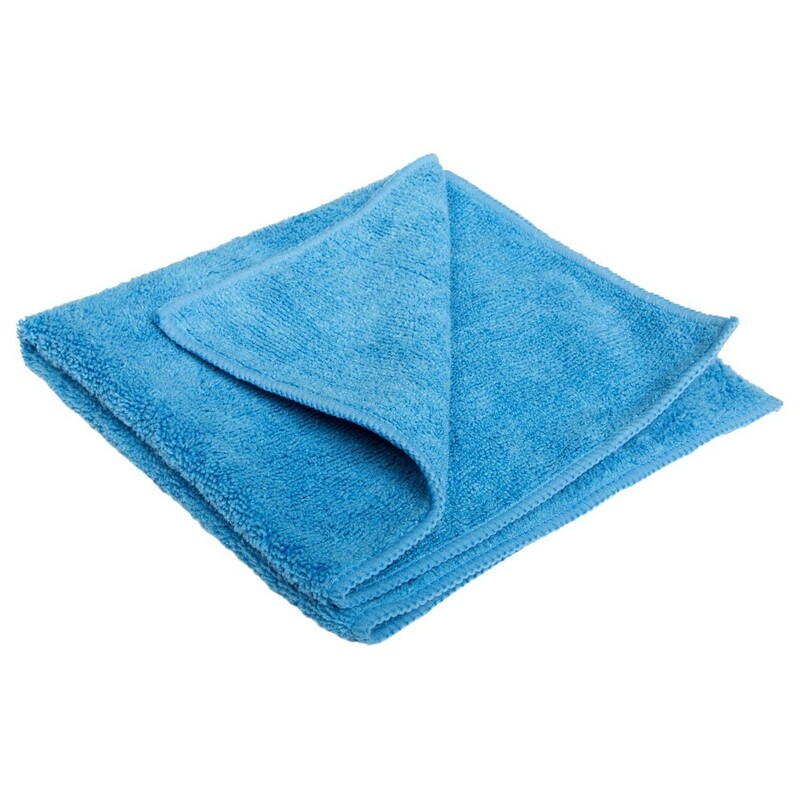 The Boss Microfiber Cloth is the perfect way to ensure your instrument or gear remains clean and dirt free. Use the cloth to clean up after a heavy performance, where sweat and dirt can build up during the live performance, or simply to give your instrument/gear a fresh look for photographs and music videos. Its microfiber weave makes it safe for all finishes, allowing you to remove dirt, dust, smudges, and fingerprints without harming or scratching your instrument. 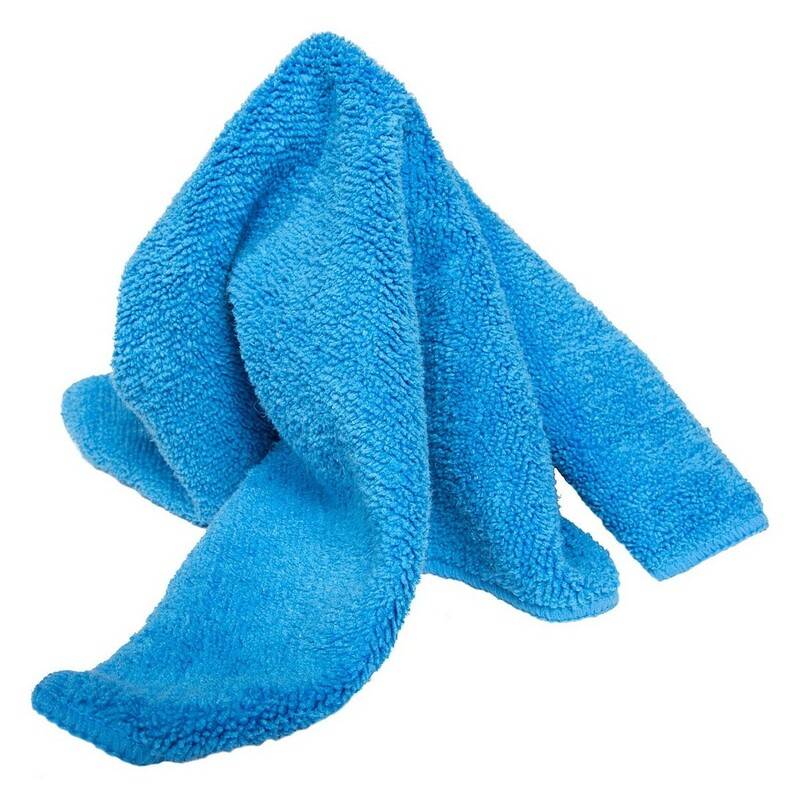 Its high absorbency eliminates smearing and smudges, making the Boss' Microfiber Cloth perfect for looking after your equipment.